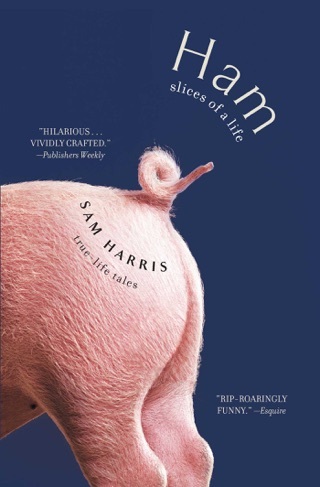 In this sometimes simplistic and misguided book, Harris calls for the end of religious faith in the modern world. 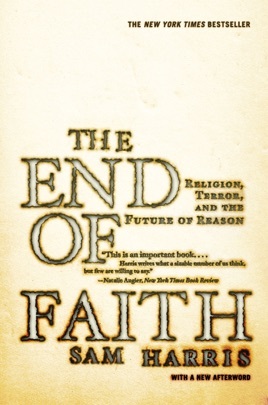 Not only does such faith lack a rational base, he argues, but even the urge for religious toleration allows a too-easy acceptance of the motives of religious fundamentalists. 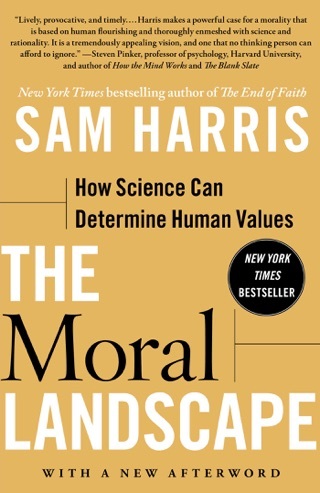 Religious faith, according to Harris, requires its adherents to cling irrationally to mythic stories of ideal paradisiacal worlds (heaven and hell) that provide alternatives to their own everyday worlds. Moreover, innumerable acts of violence, he argues, can be attributed to a religious faith that clings uncritically to one set of dogmas or another. Very simply, religion is a form of terrorism for Harris. 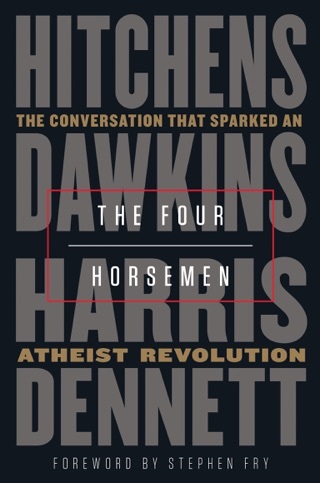 Predictably, he argues that a rational and scientific view one that relies on the power of empirical evidence to support knowledge and understanding should replace religious faith. We no longer need gods to make laws for us when we can sensibly make them for ourselves. 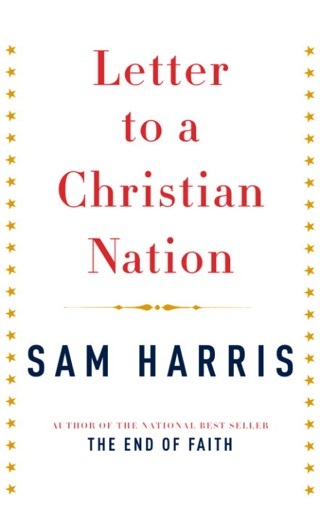 But Harris overstates his case by misunderstanding religious faith, as when he makes the audaciously na ve statement that "mysticism is a rational enterprise; religion is not." 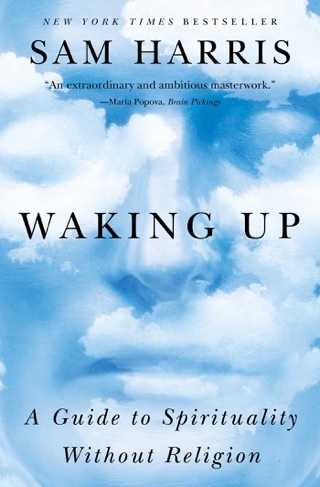 As William James ably demonstrated, mysticism is far from a rational enterprise, while religion might often require rationality in order to function properly. 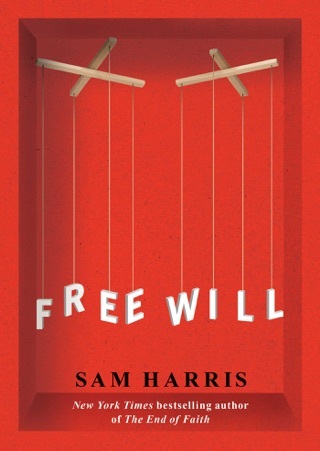 On balance, Harris's book generalizes so much about both religion and reason that it is ineffectual.